Natural and engineered systems that consist of populations of isolated or interacting dynamical components exhibit levels of complexity that are beyond human comprehension. These complex systems often require an appropriate excitation, an optimal hierarchical organization, or a periodic dynamical structure, such as synchrony, to function as desired or operate optimally. In many applications, the dynamics of such ensemble systems can only be regulated by the use of a single or sparsely distributed external inputs in order to alter their state configurations or dynamic patterns; for example, entrainment of a population of circadian cells by a light protocol in chronobiology and desynchronization of a pathologically synchronized neuron ensemble with neurostimulation for the treatment of neurological disorders, such as Parkinson's disease or epilepsy, in brain medicine. This unconventional control paradigm gives rise to challenging problems regarding robust manipulation and computation for underactuated dynamic populations. Moreover, valid and precise mathematical models for describing the dynamics of such complex systems are often elusive, while their measurement data are available. This talk will address current challenges for analysis and targeted coordination of complex systems and networks arising in diverse areas at different scales. Both data-driven and model-based approaches for learning, decoding, control, and computation of dynamic structures and patterns in ensemble systems will be presented. 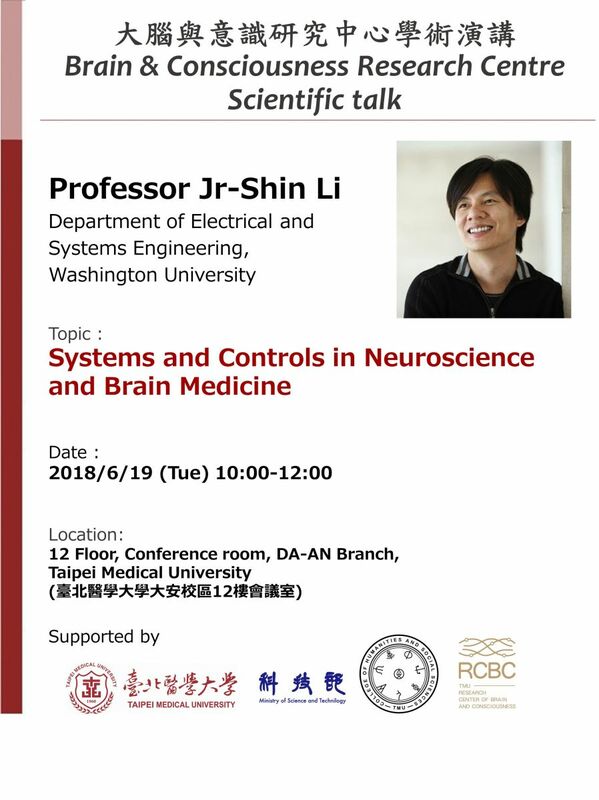 Practical control designs, such as synchronization waveforms for pattern formation in nonlinear oscillatory networks, will be illustrated along with their experimental realizations.